Sweet Fancy Treat: Leave your hat on, girl! 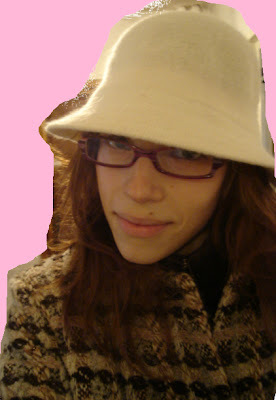 Today I'm wearing my white hat and I'm ready to go to classes. I have tones of caps, hats, and scarves, maybe I should do a special post on them, sometimes? This, if not only this, is why I love winter.